One of the biggest challenges that rapidly growing hi-tech companies have to contend with is self-service support. In order to deliver seamless support and service, businesses had to rely on an army of service agents, which shot up the support costs. Also, having help content scattered across multiple platforms created a significant barrier towards delivering a unified customer experience. Most businesses have their customer community and help content on multiple platforms. Here, an enterprise search tool can unify search results and enable knowledge sharing. This helps break down silos, which results in a more holistic customer experience. 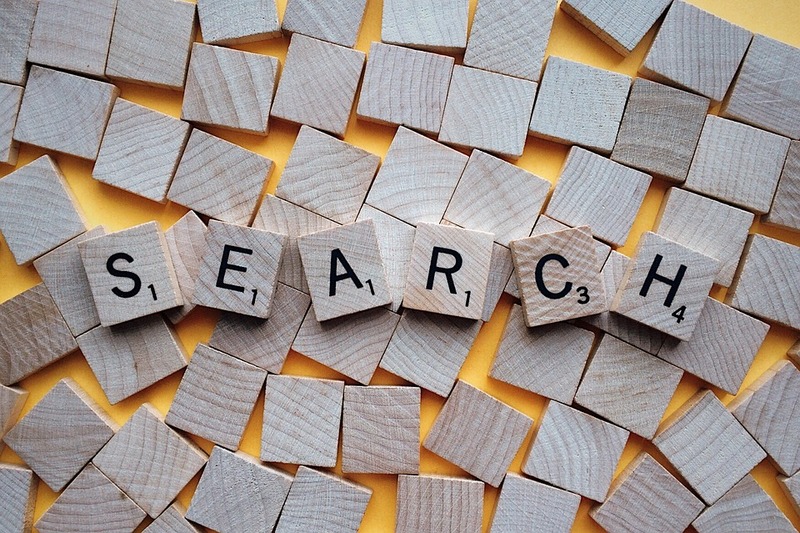 An advanced site search platform helps optimize search results. Community managers can manually rank search results that present the best solution for customer queries. This boosts content engagement across your community, and enables support reps to deal with critical cases. An intelligent search platform enables community managers to identify content gaps. By being able to drill down into search queries, businesses can uncover deeper insights. This allows them to understand content usage, conversions, search queries that drive minimal search results, and enables them to view search queries across regions. Rapidly expanding businesses can reduce support costs and increase case deflection by deploying an enterprise search platform. Community users will then be able to see relevant help articles from all integrated knowledge sources. This, along with suggestive search allows users to solve their problems on their own, which reduces reliance on support reps.
By displaying relevant and personalized search results for customers, employees, or partners, businesses can break free from an archaic support setup and move on to the self-service era. Drive self-service support and deliver relevant search results across platforms with SearchUnify. The revolutionary enterprise site search platform features BOT substitute technology and deliver Artificial Intelligence driven search. Request a demo today and empower your customers, employees, and partners.